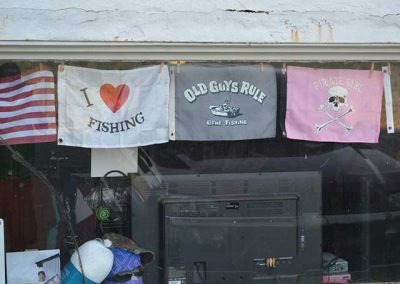 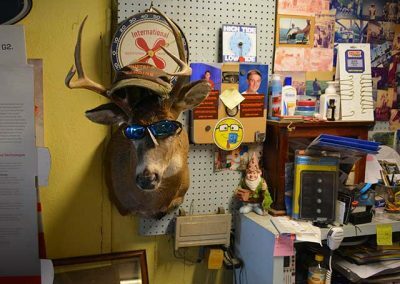 Need Boat Parts? 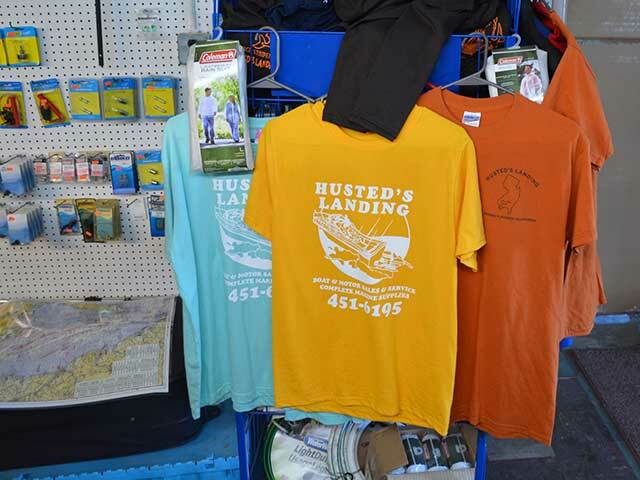 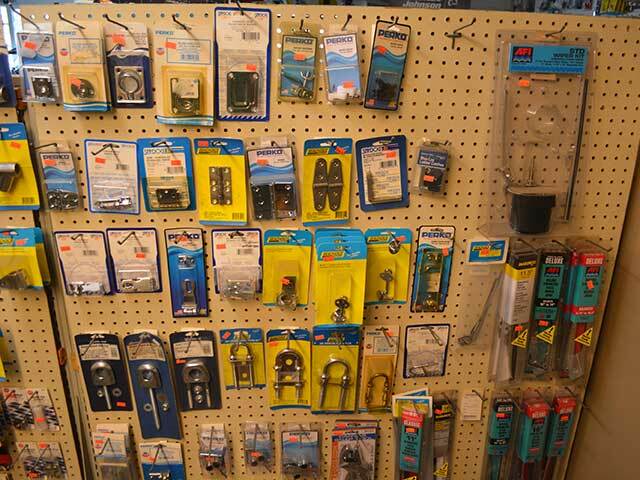 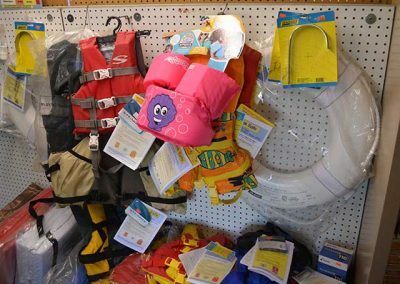 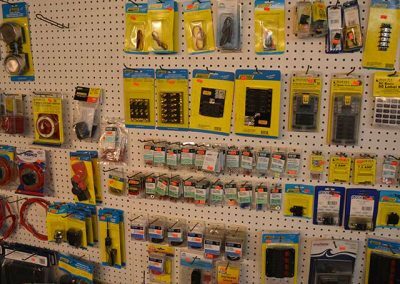 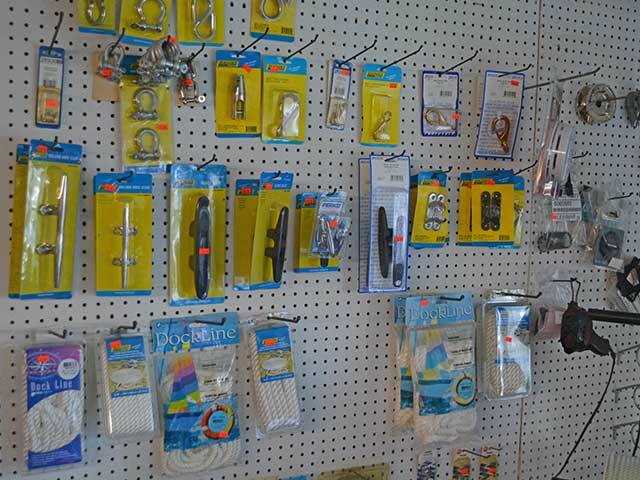 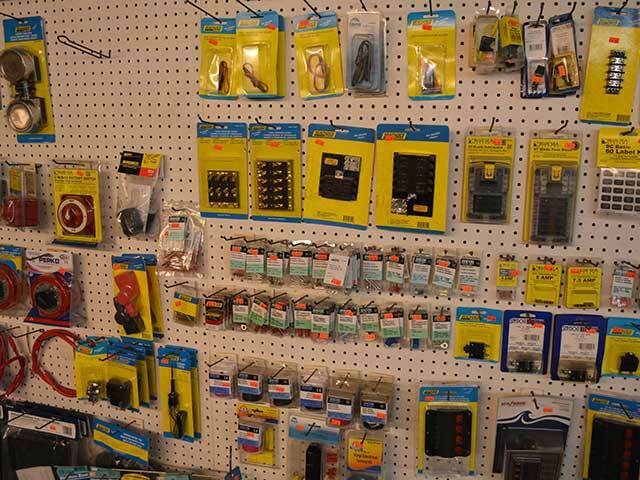 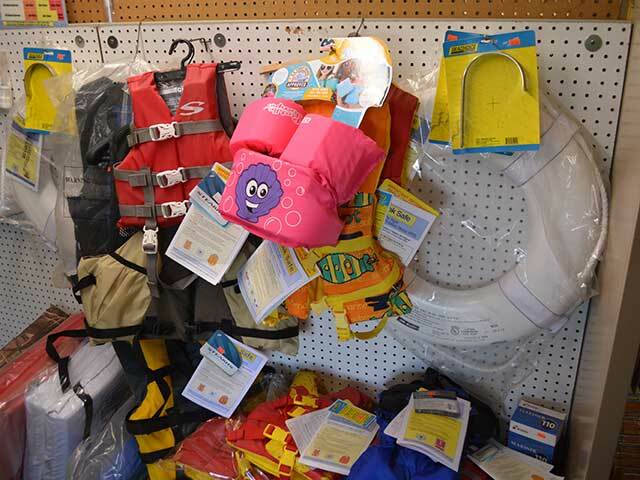 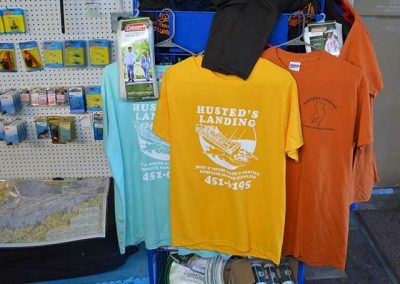 Husted’s Landing has 1000s of parts from brand new parts to NOS, (New Old Stock) for your boat, boat engine, or boat trailer. Give them a call or stop by to check on a part you may need. 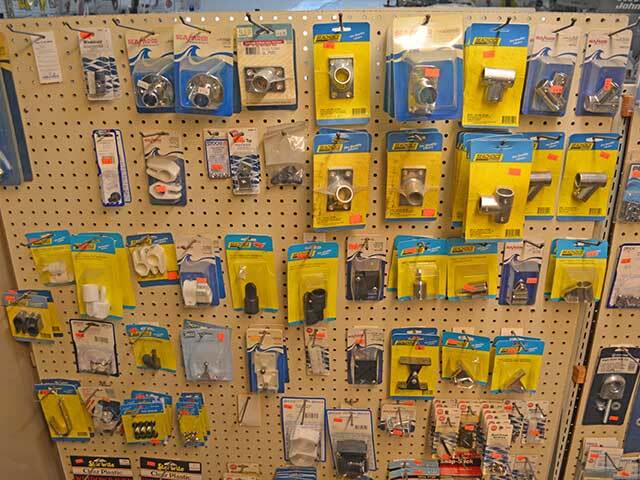 If they don’t have it in stock, they can usually get it for you in a few days. 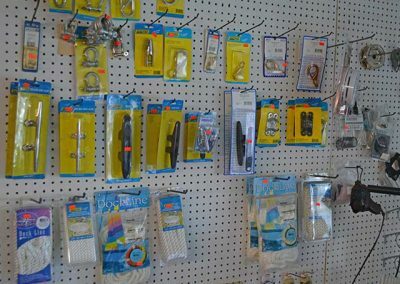 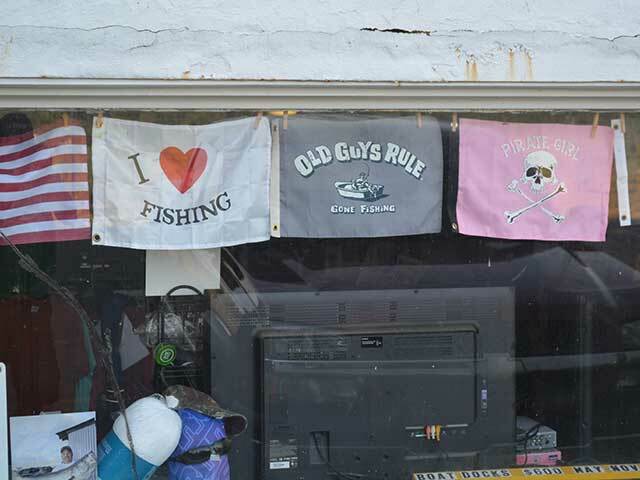 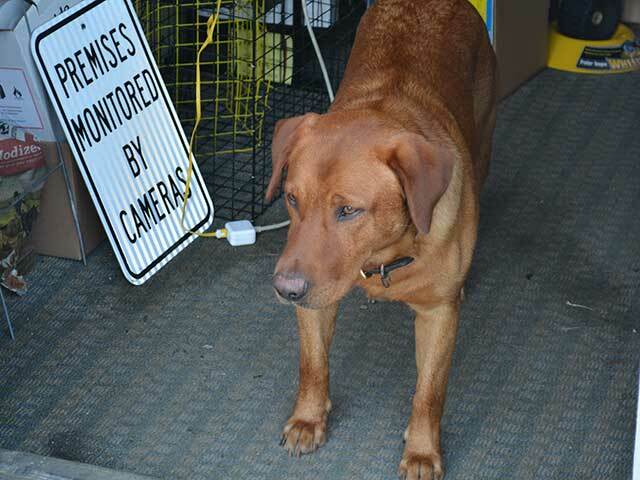 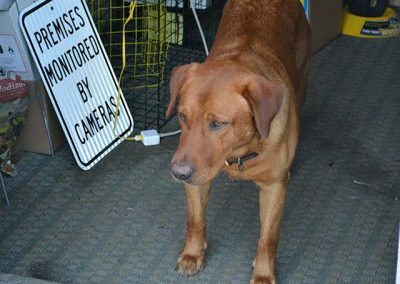 They also offer a complete repair service department for all your boating needs. 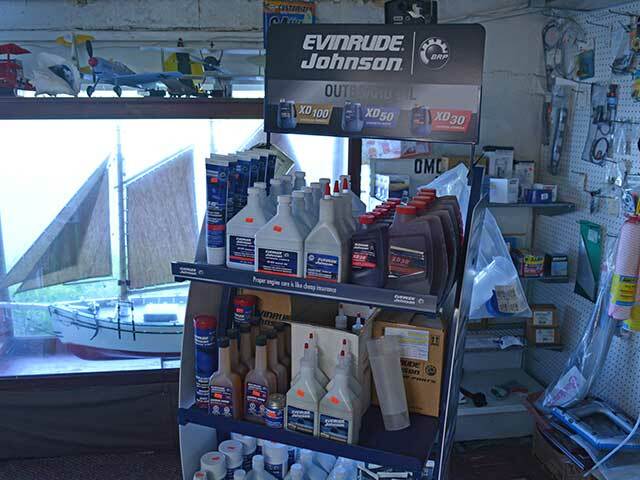 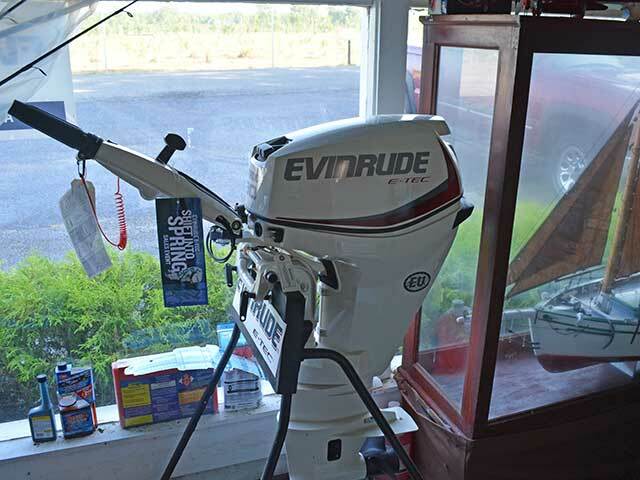 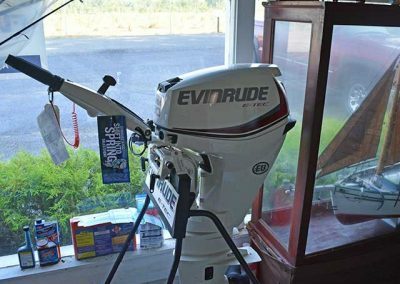 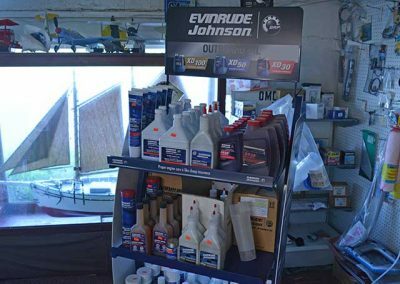 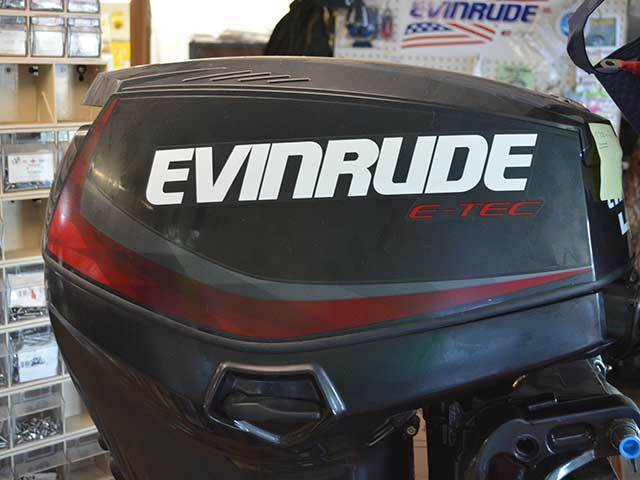 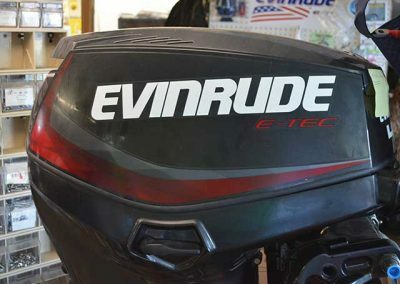 Don’t forget that they are also an Evinrude dealer, if you are ready to re-power your boat with a new E-Tec by Evinrude. 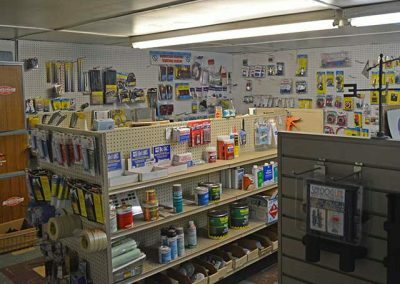 Call them at 856-451-6195 for details.